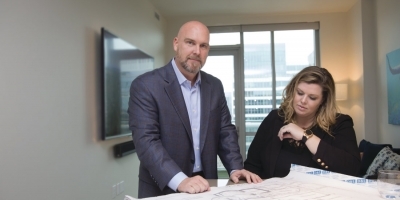 February 21, 2019 This 16,000-square-foot mansion is studded with over 200 Ketra architectural lights and 13 Crestron control panels to help the homeowner enjoy their favorite hobby with ease. 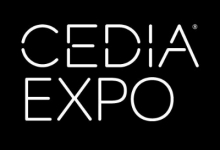 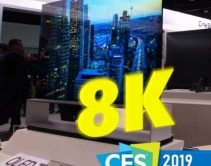 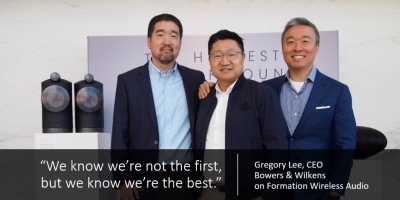 February 01, 2019 With CES 2019 officially in the books, many tech sites have published 'Best of CES' lists and some patterns have become clear. 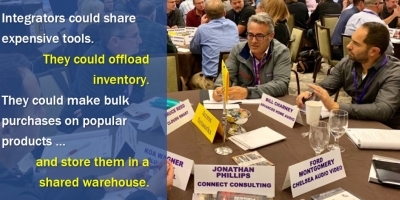 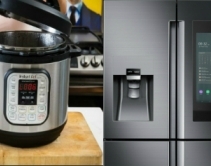 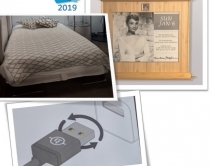 January 21, 2019 What might look like an ordinary bed, USB cable, Ring doorbell or dog toilet ... are actually smarter than they appeared at CES 2019. 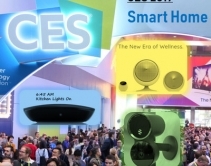 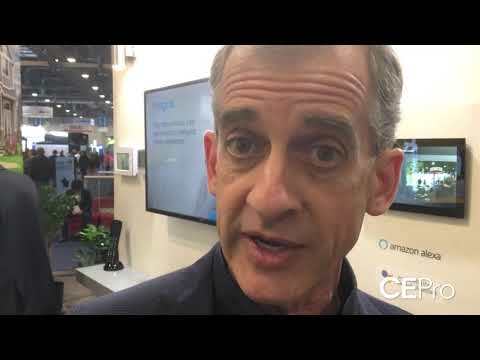 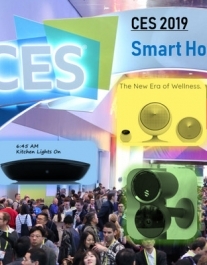 January 18, 2019 Even the most faithful Z-Wave, ZigBee and BLE adopters went W-Fi with new home-automation devices at CES 2019. 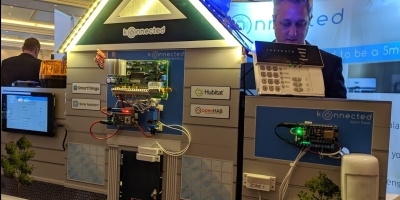 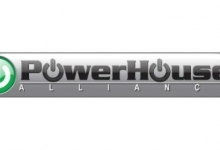 Adios IoT hubs? 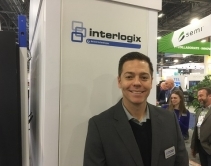 January 17, 2019 Interlogix Security Pro dealer program to be revitalized as part of an effort to build brand name recognition for security panel maker. 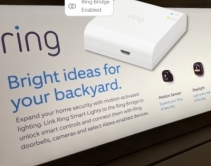 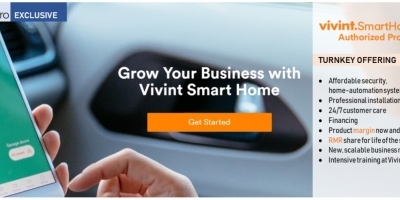 January 15, 2019 Ring Smart Lighting system launches at CES 2019 one year after the acquisition of Mr. Beams, maker of quasi-connected outdoor lighting products that Ring is IoT-enabling. 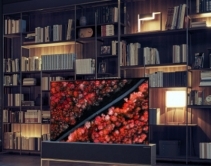 Why the proprietary RF and bridge? 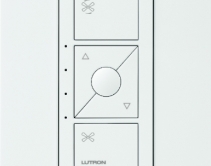 January 15, 2019 Lutron's latest addition to its Caséta smart lighting system debuted at CES 2019 and features four fan speed modes and quick setup via the company's app. 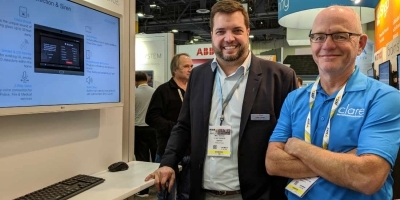 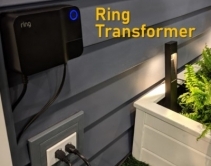 January 15, 2019 Launched at CES 2019, Ring’s new low-voltage transformer adds IoT to old landscape lighting for control via home-automation app. 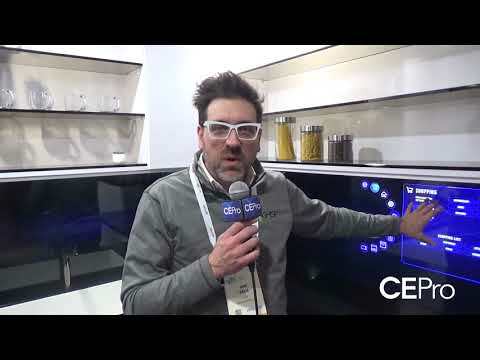 January 11, 2019 Introduced at CES 2019, the Pioneer S9 (SE-MS9BN) wireless headphones are compatible with high-resolution audio and are optimized for Google Assistant. 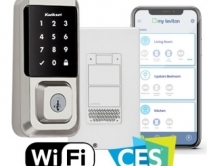 January 11, 2019 No swipes, no pushbuttons needed for smart home control with Nortek Security & Control’s Elan Intelligent Touchpanels incorporating IntelliVision facial recognition. 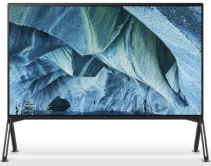 January 11, 2019 The 98-inch Sony MASTER Series Z9G 8K LCD TV features Dolby Atmos, Apple AirPlay2 and HomeKit support, and the company's latest Picture Processor X1 Ultimate.